Abdominoplasty surgery, or “tummy tucks” as they are sometimes called, are some of the most commonly performed procedures at our Ottawa Plastic and Cosmetic Surgery facility. This Body Contouring procedure is a safe and powerful technique to dramatically improve the appearance of the abdomen. 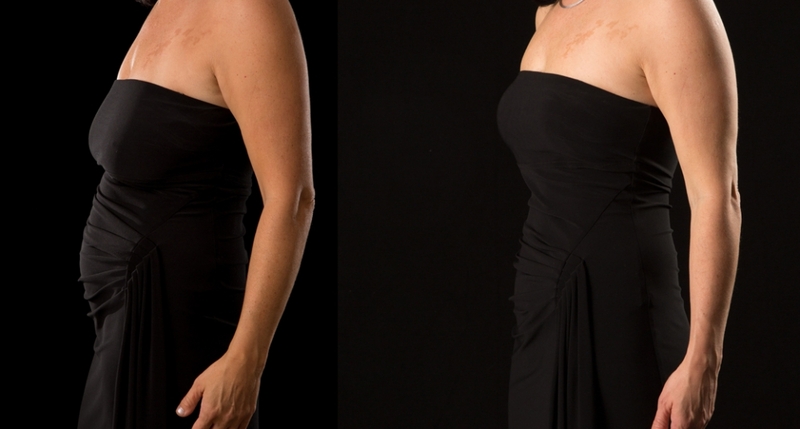 Over time it is very common for patients to notice physical changes in the appearance of their midsection or abdomen. Causes such as weight fluctuations or pregnancy can leave patients with extra skin and fat that is unfortunately resistant to improvement with diet and exercise alone. In addition, some patients suffer from weakened abdominal muscles due to weight changes that can also alter the appearance of the abdomen. The term “tummy tuck” refers to a set of surgical procedures that are done to improve the appearance of the abdomen. These procedures include the mini-abdominoplasty, the traditional abdominoplasty, abdominoplasty with liposuction, and the Fleur-de-Lis Abdominoplasty. At Kanata Plastic and Cosmetic Surgery, Dr. Lacey and Dr. MacArthur will help you determine which of these procedures would be best-suited to you. 1) Mini-abdominoplasty: This procedure is best for patients who have a small degree of skin and fat excess. The surgery removes extra skin through a short incision located in a hidden position. This is done to conceal the incision as best as possible and flatten and tighten midsection. 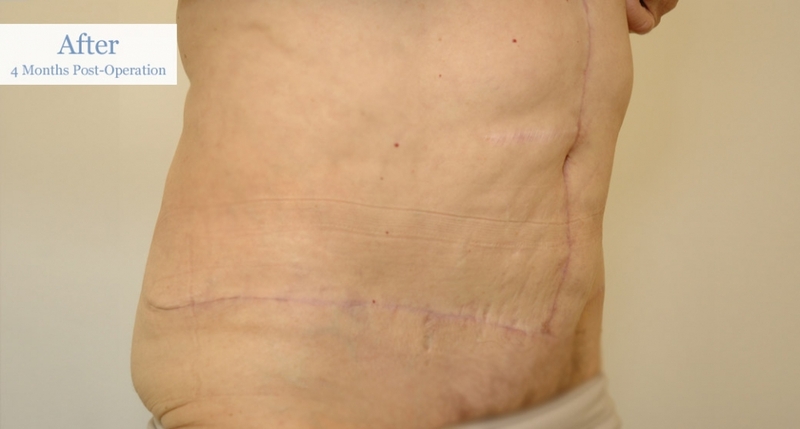 There is no scar around the belly button and surgical drains are frequently not necessary. The surgery lasts 1-2 hours and all sutures used are dissolving. 2) Traditional abdominoplasty: The most commonly-performed surgery of the four, this procedure is capable of removing a large amount of skin and fat from the lower abdomen and dramatically improves the appearance of the abdomen. After surgery there is a low transverse incision that runs from hip to hip as well as an incision around the belly button. If the muscles of the abdominal wall are found to be weakened at the time of surgery they will be restored to their normal anatomic position. This procedure frequently takes 3 hours and drains are sometimes used. 3) Abdominoplasty with liposuction: Lipoabdominoplasty surgery is becoming more and more popular at Kanata Plastic and Cosmetic Surgery. The addition of liposuction is suggested for patients who would benefit from additional contouring of the abdomen to better provide a smooth, flat appearance from the side. While a lipoabdominoplasty can be thought of as two separate procedures, both are used in concert to provide the best possible cosmetic result for this particular group of patients. At the time of your consultation feel free to ask Dr. Lacey or Dr. MacArthur if you would benefit from the addition of liposuction. 4) Fleur-de-Lis abdominoplasty: This procedure is specifically designed for patients who have lost a significant amount of weight either through bariatric surgery or diet and exercise. The procedure adds a vertical scar to the usual transverse scar of an abdominoplasty in order to treat a larger degree of skin excess. While this procedure is not offered for everyone, in the right patient it is able to significantly improve the appearance of the abdomen and flanks. This can be combined with an incision around the lower back to lift the buttocks and remove extra skin at the hips; this is then referred to as a circumferential lift or belt lipectomy. You can read more about this procedure on our website under “plastic surgery for the massive weight-loss patient”. Abdominoplasty surgery is done on an outpatient basis, meaning that there is usually no need for you to spend the night at the surgery centre. Most patients book 2-4 weeks off of work, although this can change depending on the requirements of their job. We ask patients to refrain from heavy physical exertion for 3-4 weeks after surgery to allow for normal healing. 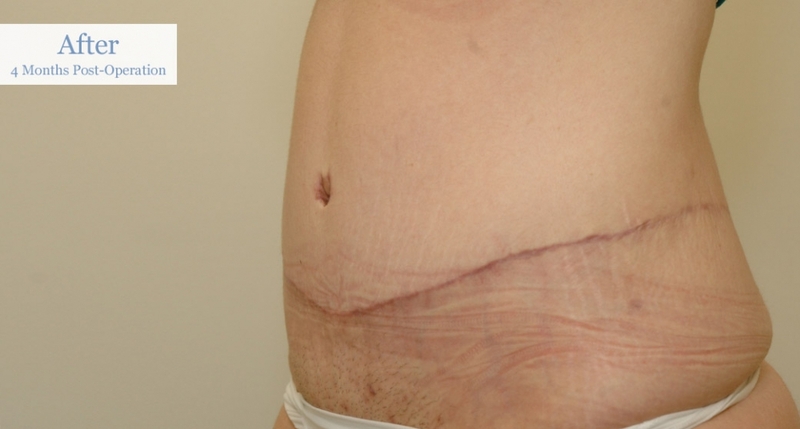 Patients will often be asked to wear an abdominal binder for 5 weeks, which assists in decreasing post-operative swelling and provides additional support. The first step in to schedule an appointment to see Dr. Lacey or Dr. MacArthur. This initial consultation is free of charge. Please call (613) 591-1099 to speak to our office staff or contact us by email at info@kanataplasticsurgery.com. Our surgeons and staff would be happy to meet you and discuss whether or not an abdominoplasty would be right for you. 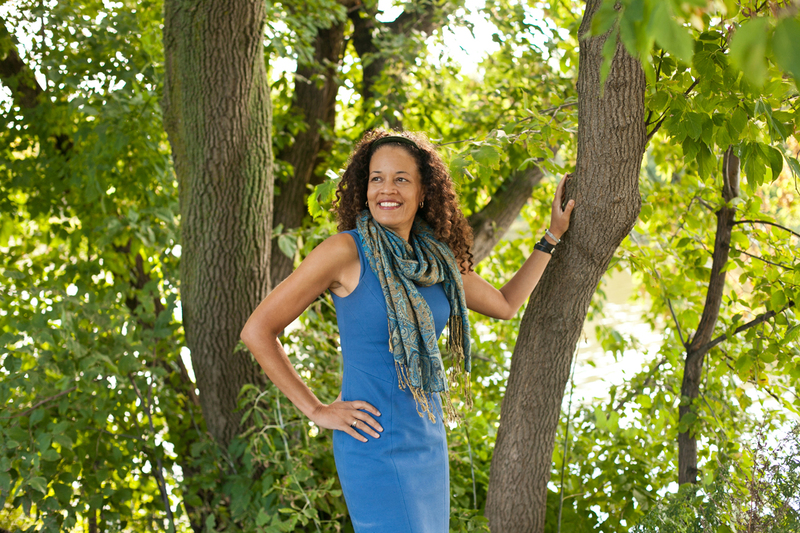 Interested in getting more information regarding Abdominoplasty (Tummy Tuck)? Contact us to book your consultation.